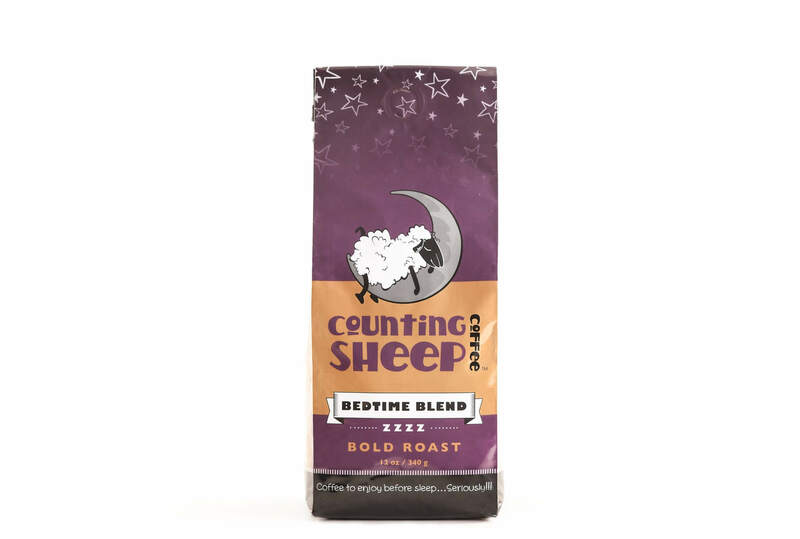 Having received a bump from its TV appearance on CBC’s Dragons’ Den earlier this year, Counting Sheep Coffee has begun a new marketing and public relations campaign across Canada. 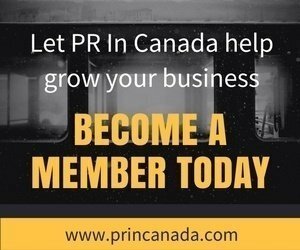 The company is launching the first coffee designed to be consumed after dinner, with dessert or before going to bed, and said to combine Swiss Water decaffeinated coffee and an all-natural, organic, plant-based sedative, Valerian root. 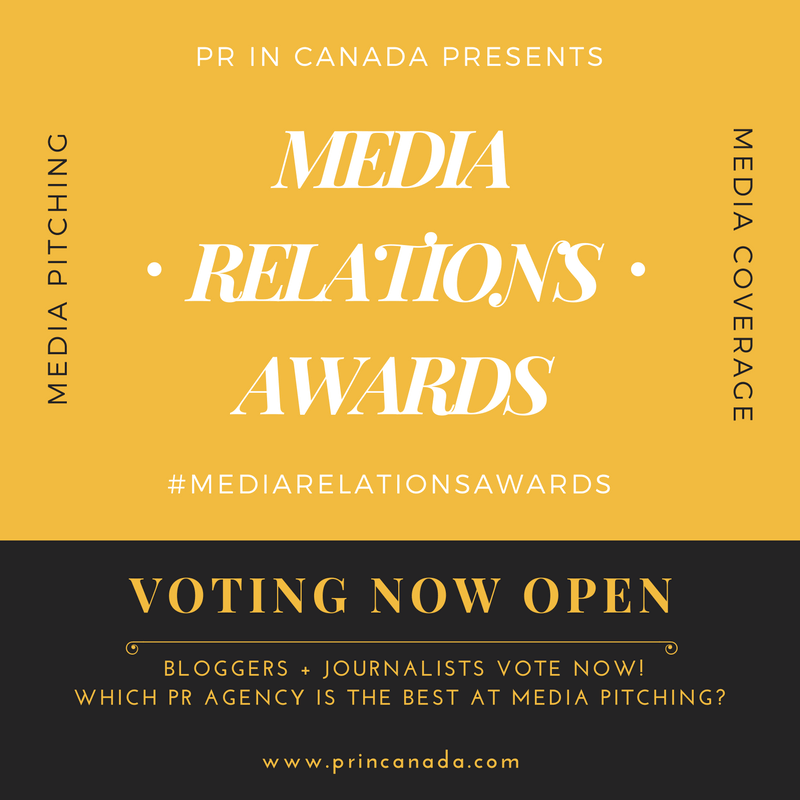 As part of the company’s strategy they have hired Toronto-based The Siren Group, and will be kicking off various public relations initiatives which will entail product publicity and placement, special event sponsorship, consumer and trade shows such as The Fancy Food Show in New York City this summer, national and regional media relations, and more.